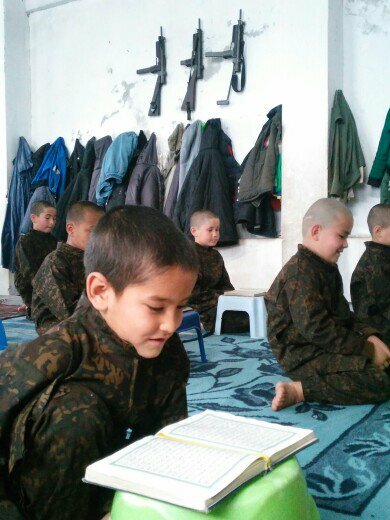 Photos released by social media accounts linked to the Turkistan Islamic Party (TIP), a Chinese Uighur jihadist group that is part of al Qaeda’s international network, show the group training children in Syria. 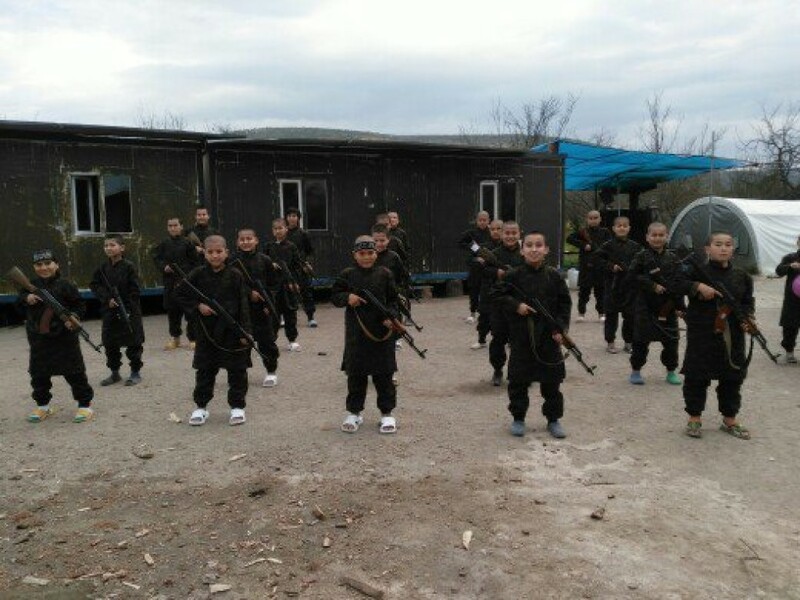 The photos are unconfirmed and undated, but the TIP is known to operate training camps for children in northwestern Syria. The popular Saudi cleric Abdullah al Muhaysini’s Jihad Callers Center also released a video last September showing native Syrian children training at a camp ran by the group. Muhaysini is closely tied to al Qaeda and the Al Nusrah Front. 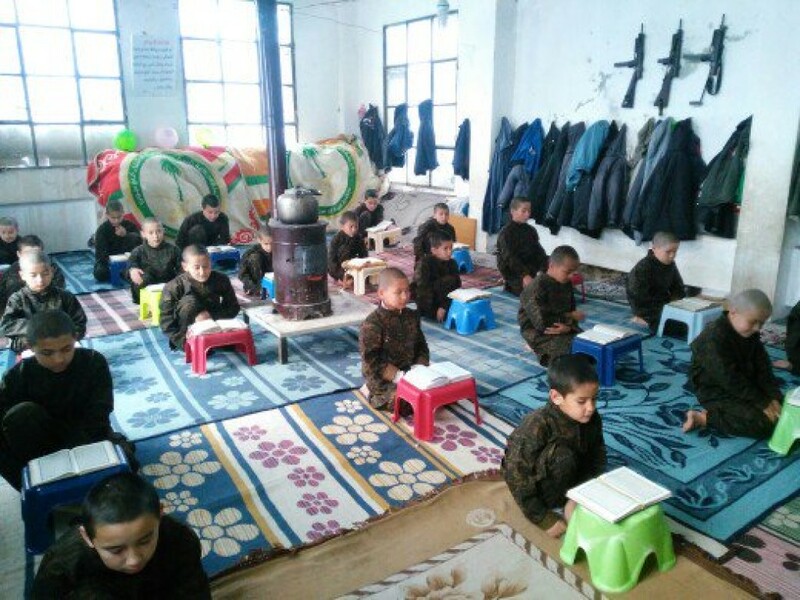 Additionally, the Chechen-led Junud al Sham, led by US-designated terrorist Muslim Shishani, is known to have ran training camps for children in the past. The Islamic State, which gets most of the media attention on its training of children, has also published several videos from many of its proclaimed provinces showing its “cubs” being trained for jihad.